My first experience with primer was a nasty, thick, silicon-y No7 offering my sister had. I was rightly put off. Then I was recommended this little number by Inglot. It's light and effortless. It really makes my skin feel smooth without feeling dry or tight. It's not a corrective primer or a minimising anything and there's no promise of illumination or anything. It simply. makes. your. makeup. last. I barely use a pea-sized amount, maybe half a pea even, and my foundation doesn't do a disappearing act during work. Perfect for everyday wear or on nights you're not going too heavy. And excellent for travelling! It's tiny and has lasted me easily a year by now. I image it will go off before I have a chance to use it all! 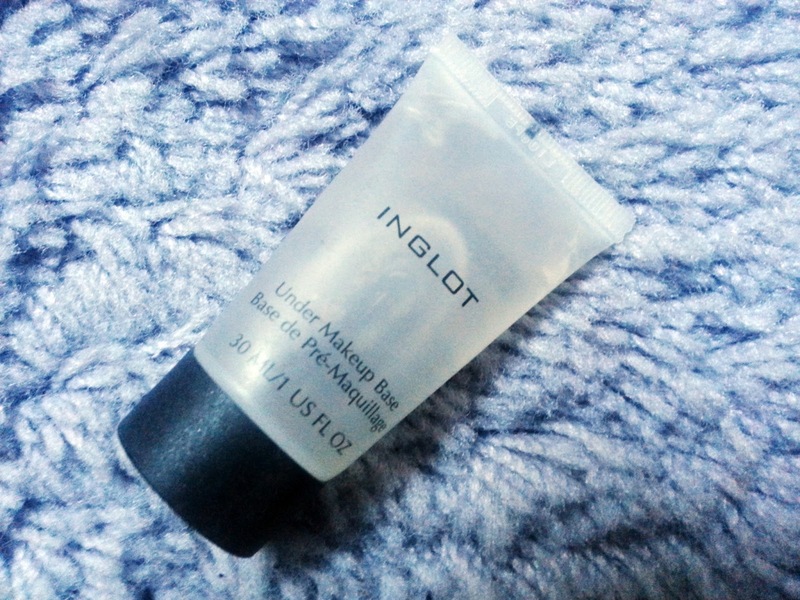 If you're new to primers or are just looking for a good basic base product - then get thee to Inglot and have a twenty and some loose change in your pocket. Yes, it's that cheap!